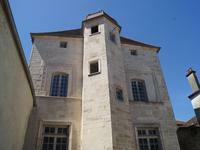 For lovers of old stone, discover a town house of 300 m², fully restored. 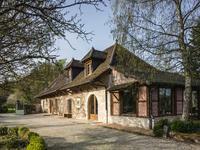 7 large rooms, a . . .
You will discover a mansion full of history, built in 1550 or King Henry IV would have stayed . . .